Describe your truck/menu in three adjectives. What is your favorite thing about Food Truck Friday? The upbeat vibe from everyone. What do you love about the STL food truck scene? Great events. It’s great to be working somewhere different everyday. What music is on your prep playlist? We mainly have MLB or NHL network on in the background. 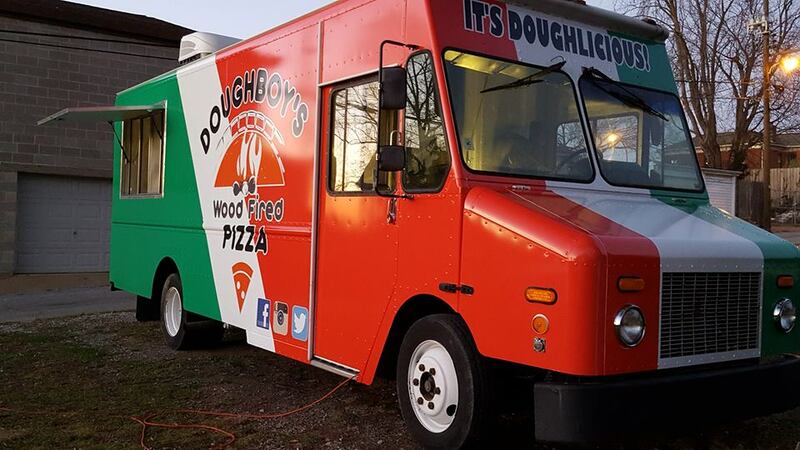 What’s the biggest challenge of running a food truck? Permits, licensing, and paperwork. The food is the easy part. What is your favorite menu item to make?